I made this in 3 hours. 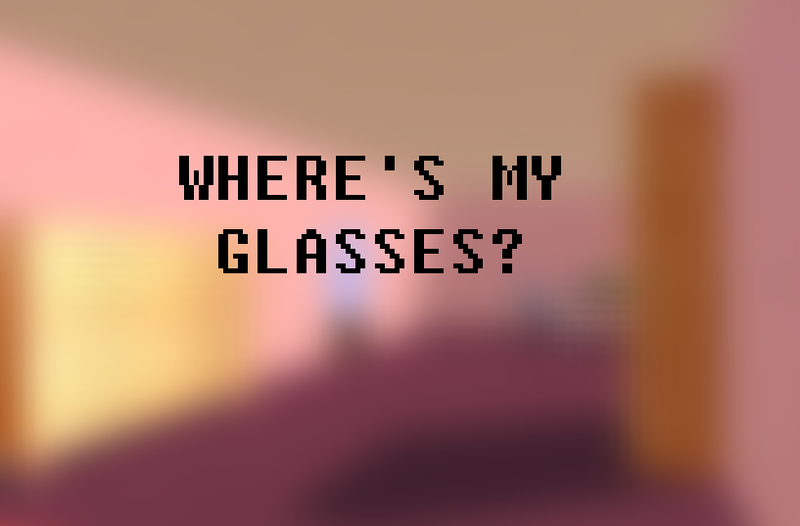 It's a bit of fun with some random free unity assets. Got the Idea from a random conversation on the Co-optional podcast and was created before the podcast ended. 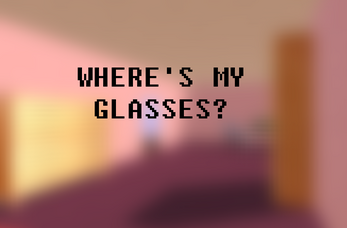 Would it be a spoiler to tell people to press `e` when they find the glasses?